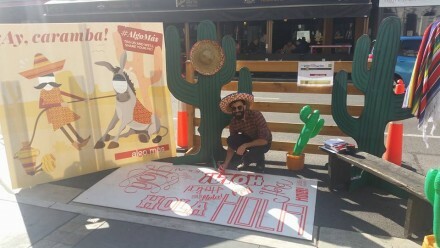 On 18 September, Algo Más took part in Adelaide PARK(ing) Day, an initiative to call attention to the importance of urban public spaces and to rethink the way we use our streets. Instead of paying ‘rent’ to a parking metre to park our cars, we were able to rent a parklet space and temporarily transform it into ‘something more’. 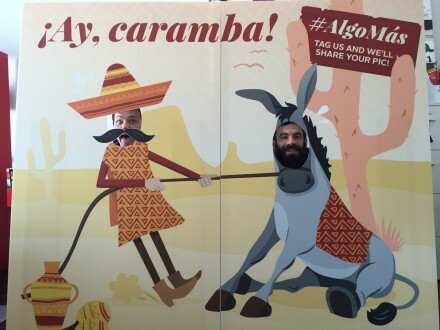 Our Ay Caramba! 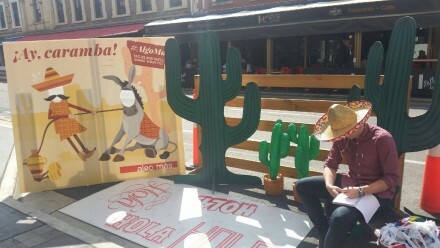 parklet was a big hit and many people had a laugh getting involved with our main installation - a head in the hole photo opportunity point, where anyone could stop and snap a selfie or have a photo taken by us. 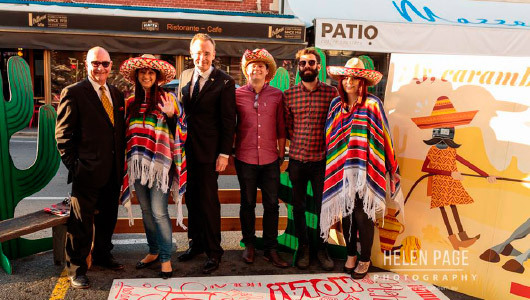 Decked out in ponchos, sombreros and surrounded by cacti, our design team also used the opportunity to showcase their creative writing talent on the floor of our parklet.